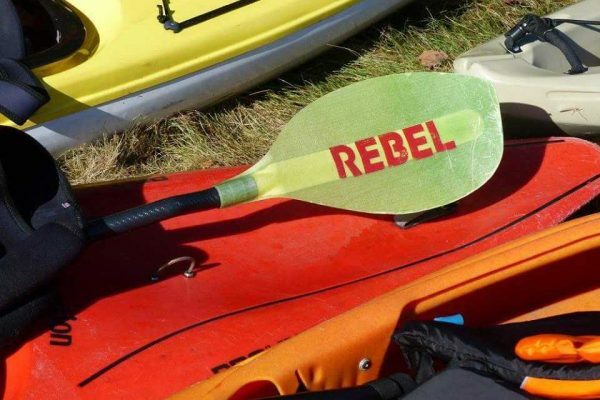 The 25th Annual Wolfman Triathlon, presented by Wolfman Triathlon Inc., one of the first off road triathlon's in Wisconsin consists of three segments: 3 mile whitewater paddle…13 mile mountain bike ride…and 3.5 mile rugged trail run. Racers begin in kayaks/canoes on the very rocky 3-mile class II whitewater section of the Wolf River just north of Langlade, WI. 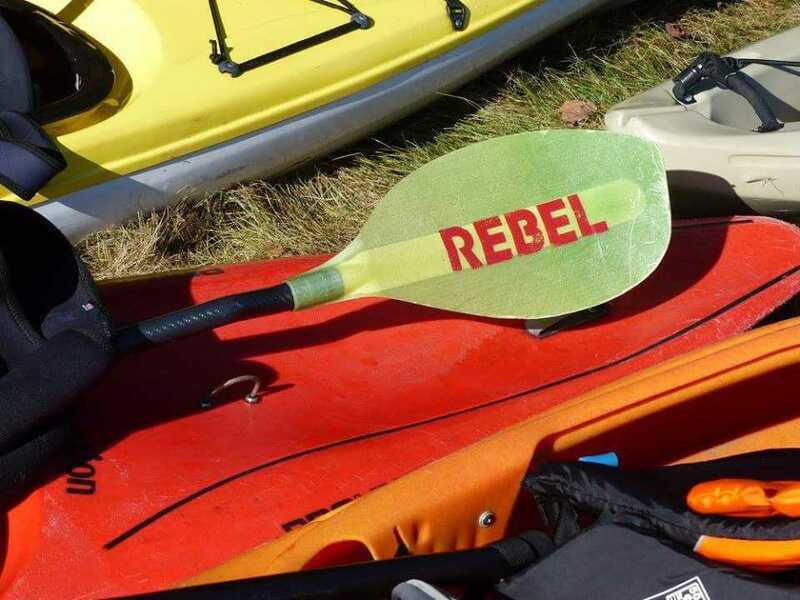 This downriver canoe and kayak leg ends at the DNR landing in Langlade. Racers then pull their boats ashore and sprint to the bike racks for a 13-mile mountain biking portion of the race. After a short ride east on highway 64, the course enters the Nicolet National Forest and the area’s extensive network of challenging technical single-track mountain bike trails. 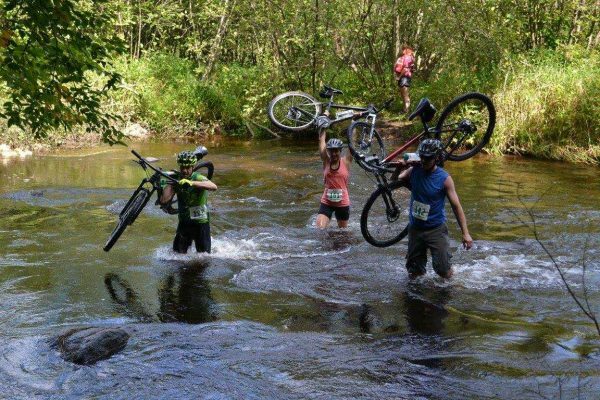 The course eventually exits the National Forest, crosses highway 55 south of Langlade and continues on more purpose built trail culminating with a river crossing near the end of the mountain biking course. 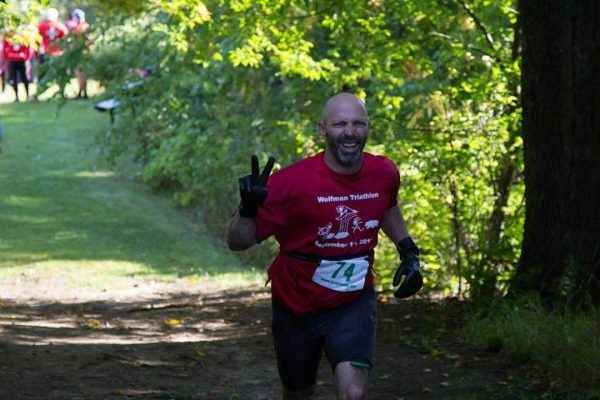 The last leg of the race is a 3.5 mile rugged trail run along the scenic Wolf River. Be sure to visit our Facebook page for all things Wolfman! Click on the link below!